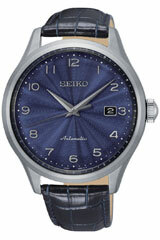 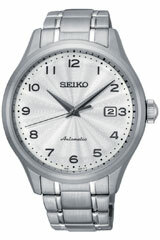 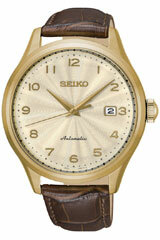 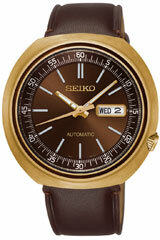 Mechanical watches made by Seiko combine traditional mechanical movements with advances technologies and modern designs. 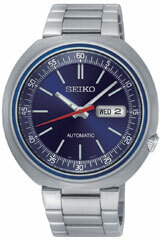 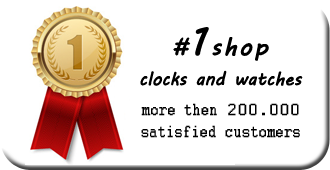 This is why a Seiko automatic watch stands for elegant timepieces that offer premium quality and highest accuracy. 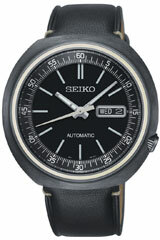 Get you own mechanical watch from one of the most renowned manufacurer for wristwatches. 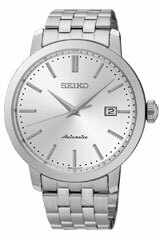 Not only is a mechanical timepiece by Seiko an example for best watchmaking it is also a treasured article of stable value which will delight you for many, many years.